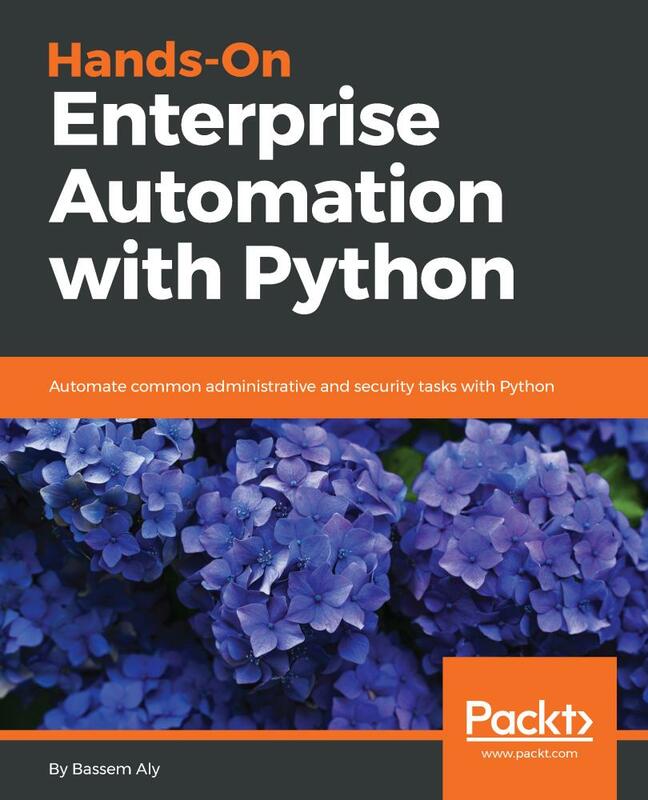 We’ll explore examples of network automation tasks using simple Python programs and Ansible. Next, we will walk you through automating administration tasks with Python Fabric, where you will learn to perform server configuration and administration, along with system administration tasks such as user management, database management, and process management. 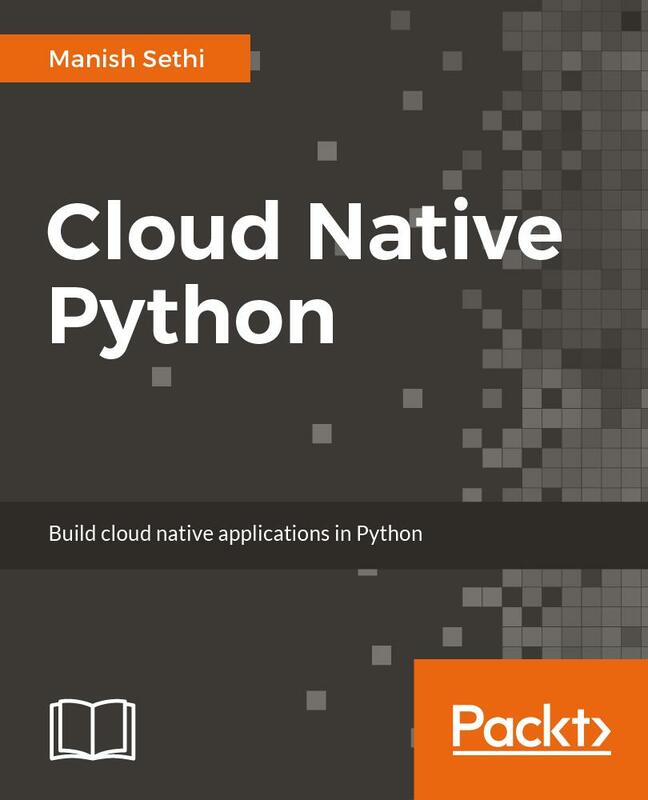 As you progress through this book, you’ll automate several testing services with Python scripts and perform automation tasks on virtual machines and cloud infrastructure with Python. 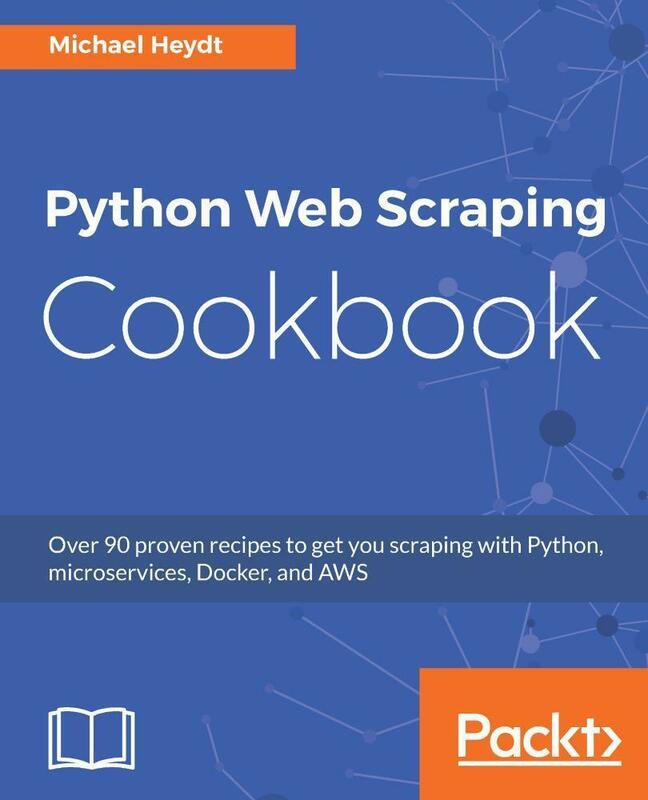 In the concluding chapters, you will cover Python-based offensive security tools and learn how to automate your security tasks. Bassem Aly is an experienced SDN/NFV solution consultant at Juniper Networks and has been working in the Telco industry for last 9 years. He focused on designing and implementing next generation by leveraging different automation and devops frameworks.Also he has extensive experience in architecting and deploying telco applications over the openstack. Bassem also conducts corporate training on network automation & network programmability using python and ansible.